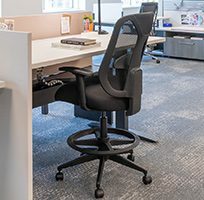 When it’s time to get down to it and concentrate, people may look for a space that fosters solo work, offers privacy, or a spot for quiet conversation. 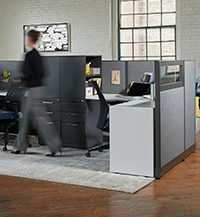 An engaging workplace will provide choices. 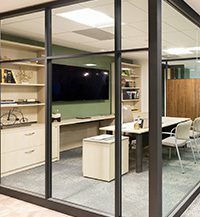 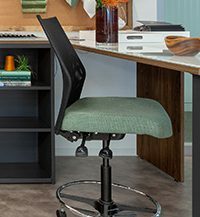 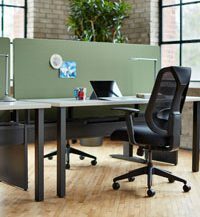 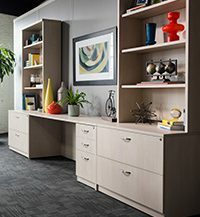 Whether it’s a getaway, private office, or well-equipped workstation, Trendway has a full range of solutions.